Thank you to Cape Cod National Golf Club and Superintendent Eric Strzepek for hosting the 2017 New England Superintendents Championship on Thursday, October 5th. 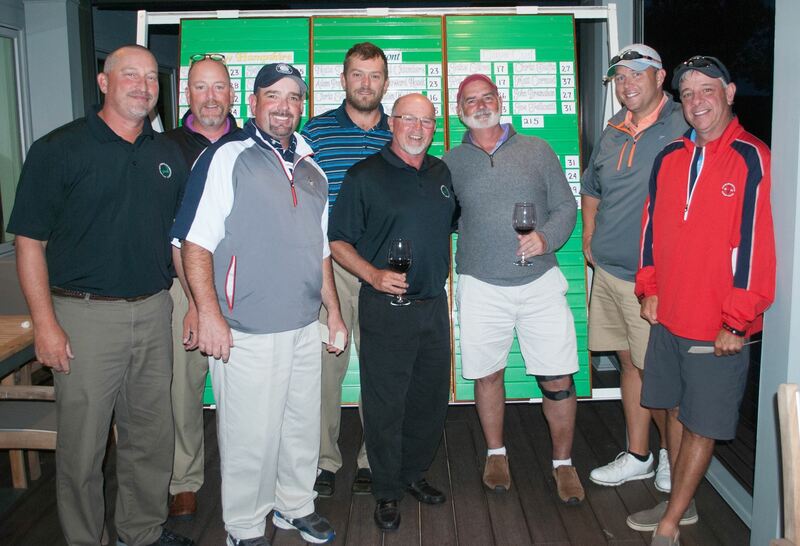 The Golf Course Superintendents Association of Cape Cod also helped host this event where each of the seven associations across New England was represented with an 8-man team. It was a beautiful day and the course conditions were impeccable. Thank you to all that participated! Thank you to the following companies who helped sponsor this event. Congratulations to the 2017 GCSACC Players of the Year - Kurt Calderwood (gross winner) and Greg Nicoll (net winner)!